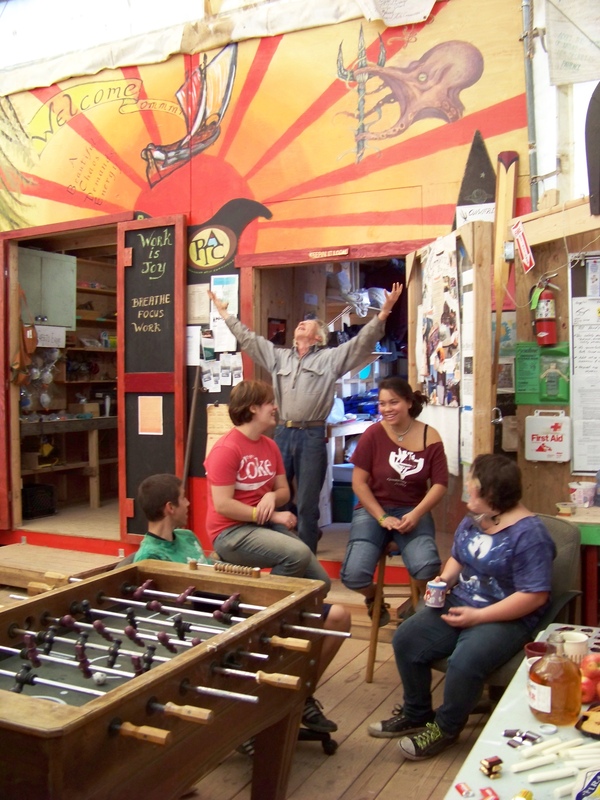 Each year the Boat Building class builds a Community boat, restores a boat or two or three, or builds a tiny house – through which they learn a variety of skills. 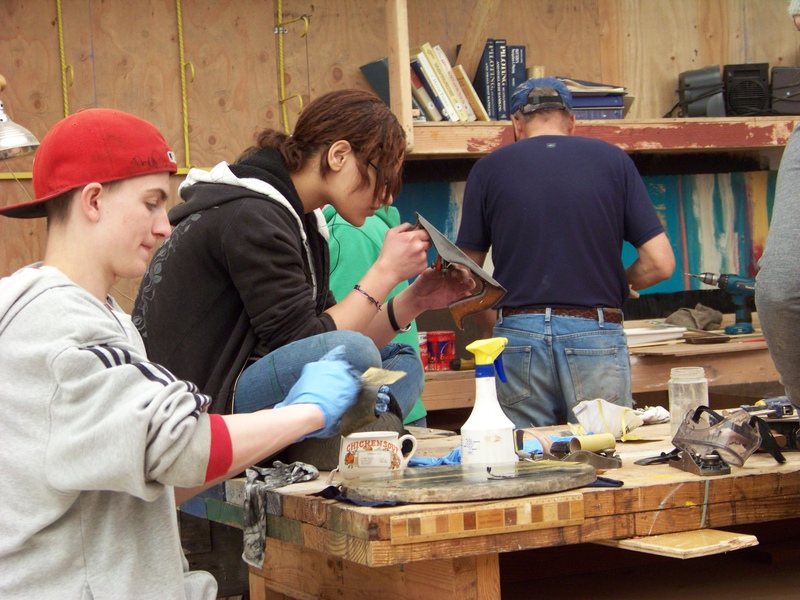 An instructor from the NW School of Wooden Boatbuilding and an assortment of volunteer retired local craftsmen, shipwrights, and marine tradespeople guide students through various projects during the year. 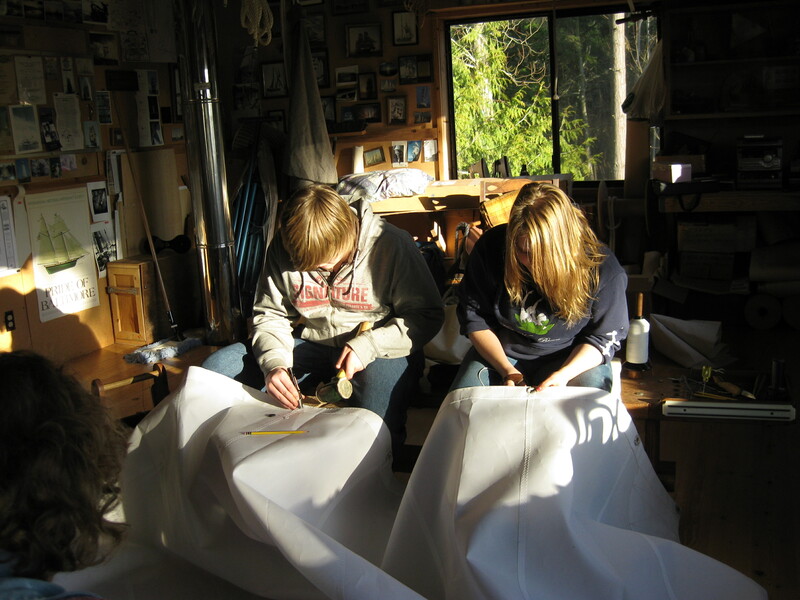 At the end they often get to take the result of their labors out on the bay for a row/sail. 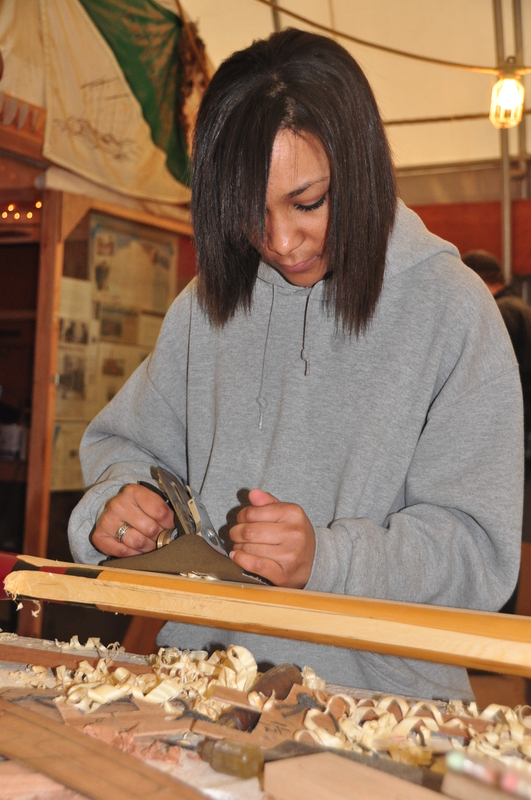 This class engages students to work with their hands, giving them a sense of pride that they can produce something of value. 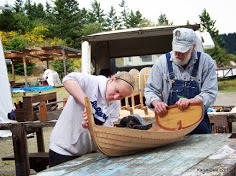 They learn basic woodworking (hand and power tools, woodshaping and joinery), rigging (ropework), and sailmaking (lofting and sewing), all the steps and pieces to make a functional boat. Interacting with the instructors and volunteers exposes these youths to people who love and are passionate about their craft. 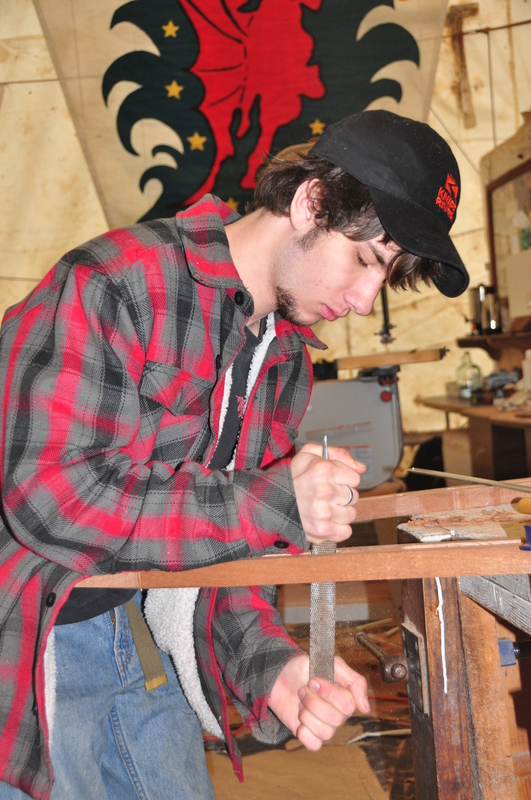 This passion, combined with seeing and using what they have created by the end of class acquaints them with the sense of satisfaction and accomplishment that comes from having a craft and working with their hands. With that they will always be able to find value in their lives. 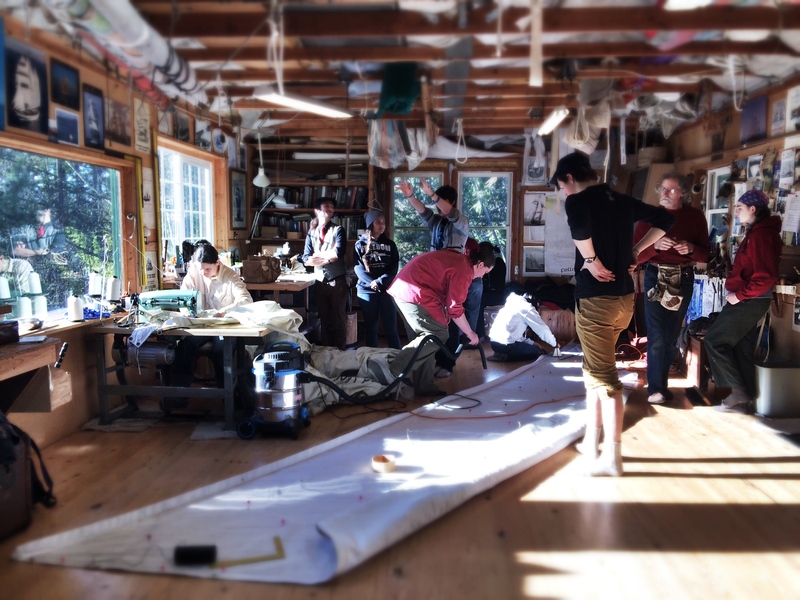 As part of the Boatbuilding class two students each week take a turn in a local sail loft where, guided by an experienced sailmaker they build a full suit of sails for the Community boat. 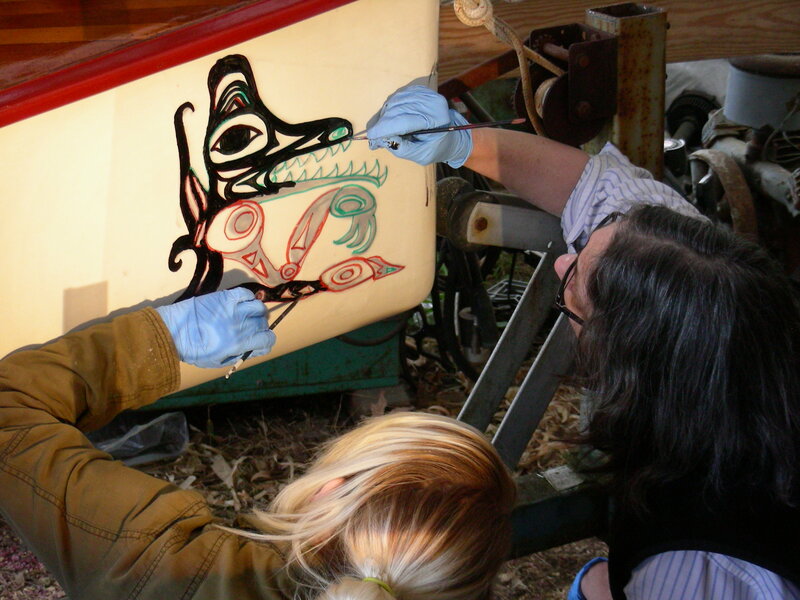 The students are acquainted with basic sail design, traditional lofting procedure, assembly of panels and patches, and traditional handwork. 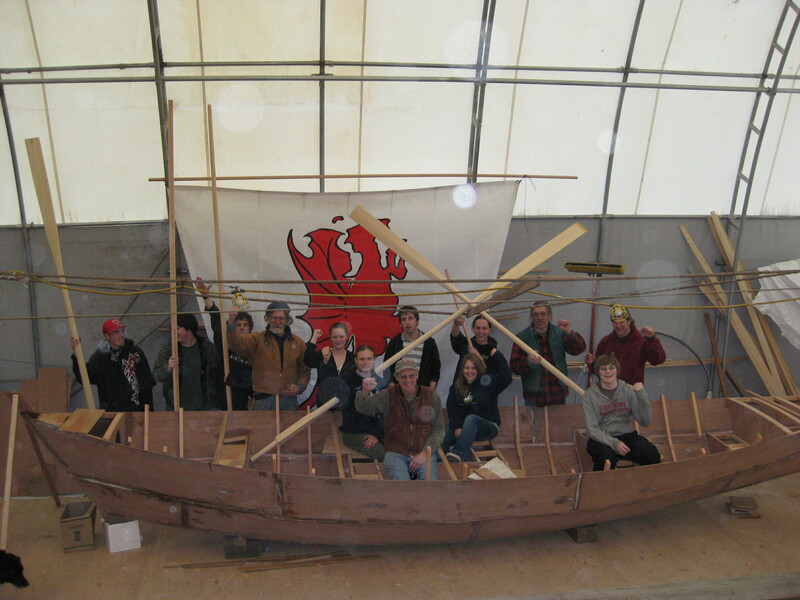 Each Longdory has a squares’l as part of its sail plan. 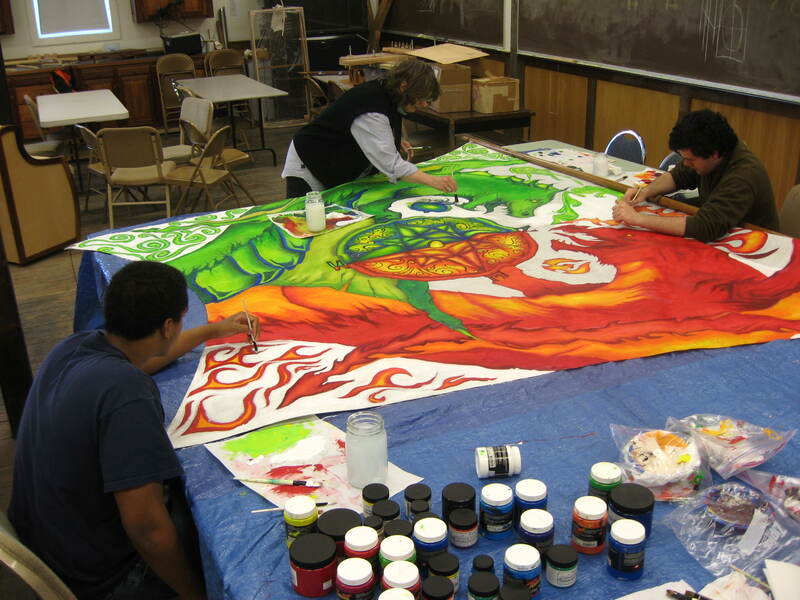 These are each painted with an individual design developed and drawn by the students. 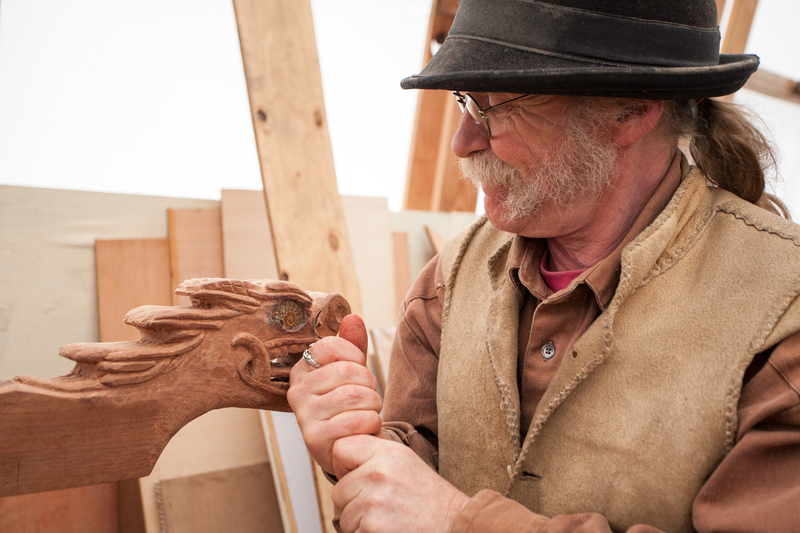 A volunteer professional artist supervises this aspect of the boatbuilding. 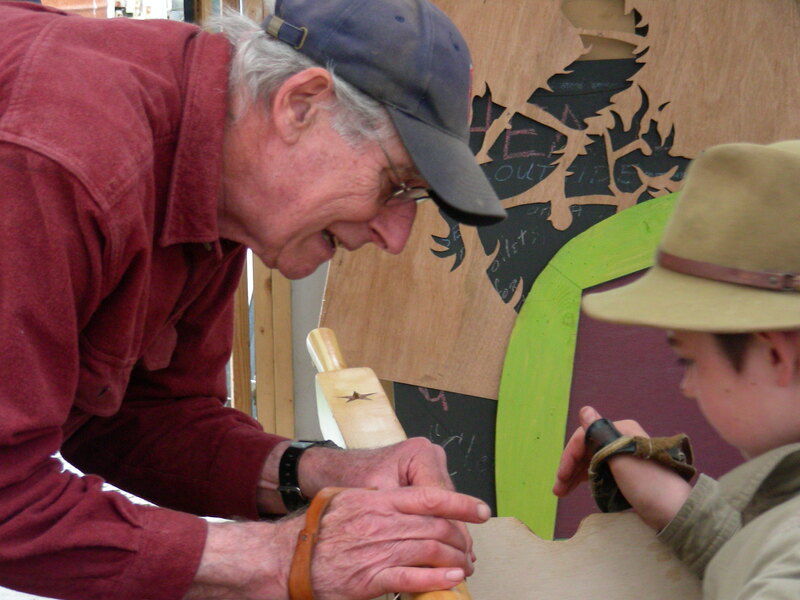 Just as art is a vital part of a healthy life, art is a strong component in our class. 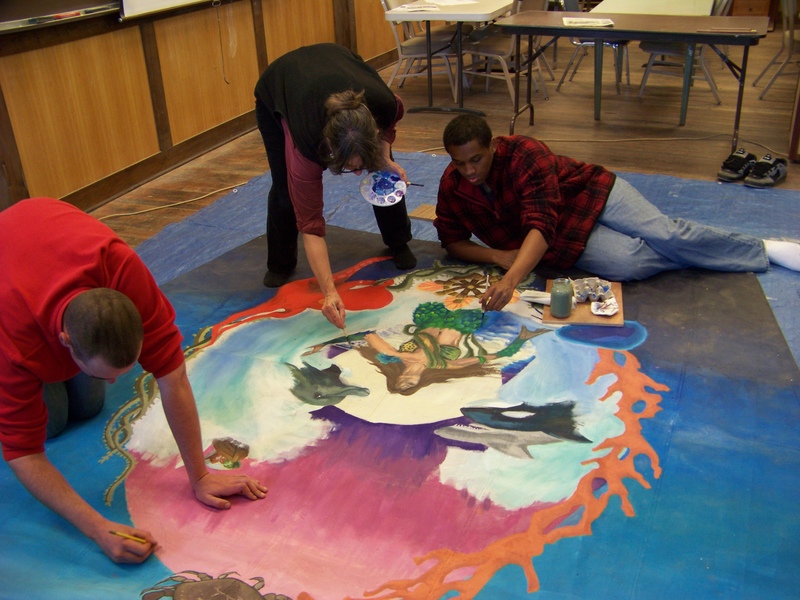 We have volunteer artists form the community who guide those of our students with strong artisitc passion through a variety of artistic undertakings each year. 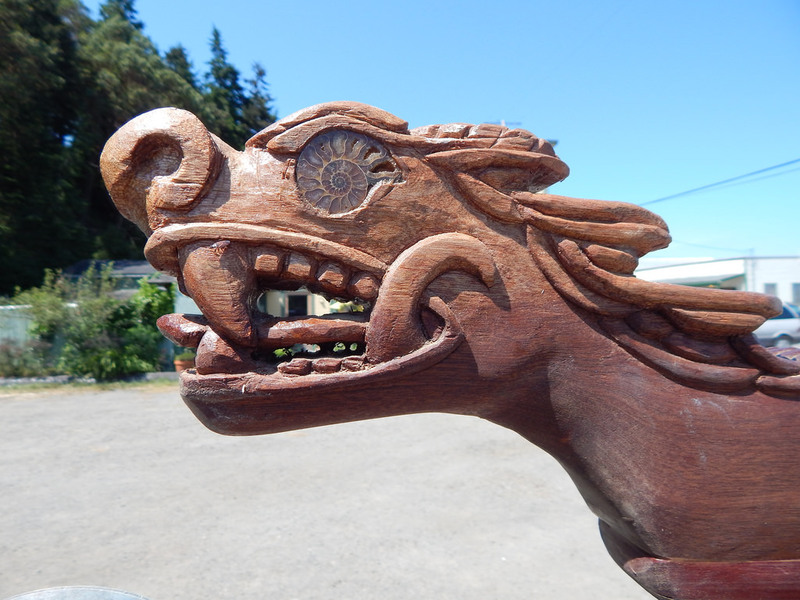 It may be small embellishments to our vessels and shop, or extensive, intricate sail murals. 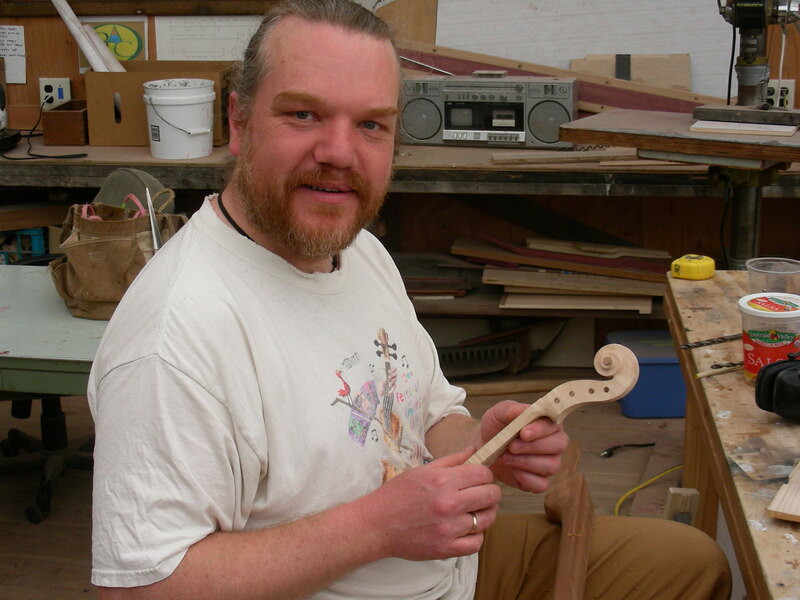 In 2014 we even added instrument making!